On this podcast, Media and Creative Force, Humorist, Entreprenuer, and Strategist Sade Dennis breaks down the news, hot topics, technology and business trends, culture and the arts and much more! They'll also be Skits, guests and much more! 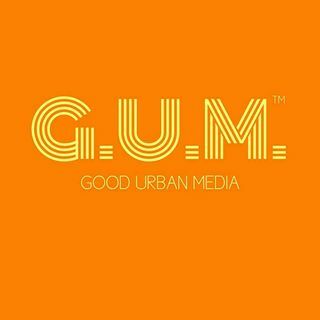 To learn more visit www.TheGumNetwork.com.